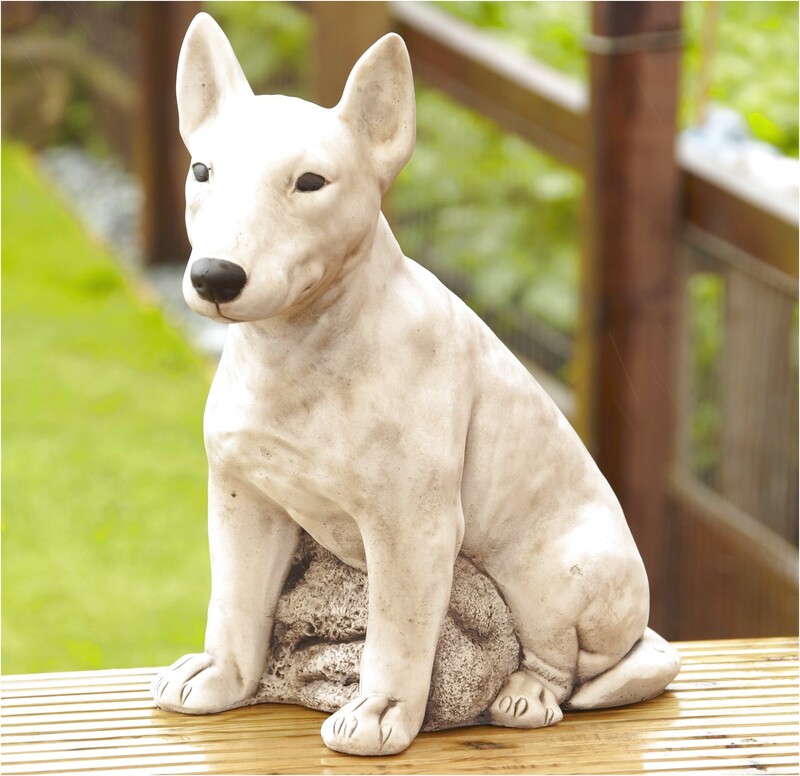 The Bull Terrier is a cross between the Bulldog and the Old English Terrier with a bit of Spanish Pointer in. . The average cost for all Bull Terriers sold is $1,200. Purebred Bull Terriers from breeders, not from a rescue organization, can vary in price. From my experience, I would say prices may range from around $500 to .